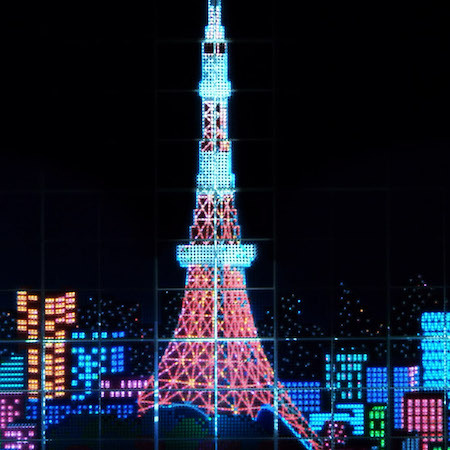 This pop-installation of Tokyo tower (influenced by Eiffel tower) is a Christmas gift from Tokyo to Paris. It’s made out of 37,968 MUJI pens, representing each and every color, shade and nuance of our vibrant city. From quick doodles to artful illustrations, we hope your pen will help you color your world, inside and outside of the lines. 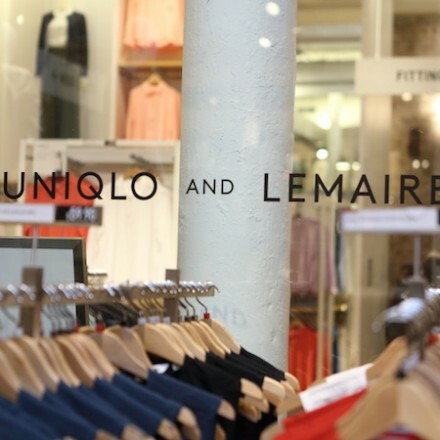 Uniqlo + Lemaire Spring Summer 2016 collection launches Today. Here is the New York Fashion Week: Men’s Spring/Summer 2016 schedule.